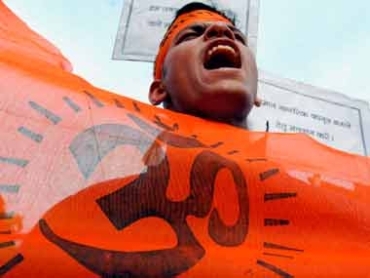 At least 58 persons, most of them belonging to Christian families, embraced Hinduism at two temples in Kerala's Kottayam district under the initiative of Vishwa Hindu Parishad on Christmas day on Thursday. On Wednesday, 11 persons had embraced Hinduism near Kayamkulam in Alappuzha district in yet another case of conversion since the last week in the state. On conversion, Chief Minister Oommen Chandy had said yesterday that the situation did not warrant a government intervention.